DC load banks are used by communications companies and service companies for testing Uninteruptible Power Systems (UPS) and battery banks. 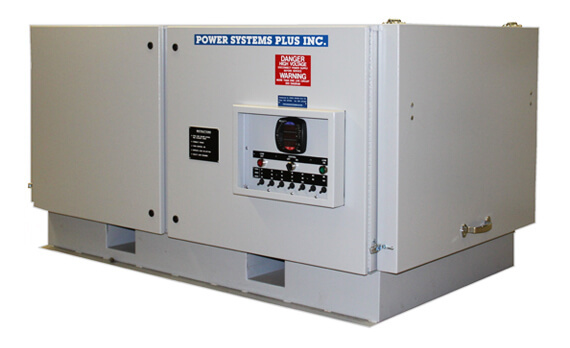 PSP manufactures custom DC volt load banks from 20 Amp to 2000 Amp ranging from 12 volts to 750 volts. DC Load Banks are also built for portable and stationary applications. To find out more details or to place an order, go to “contact us” for more information.